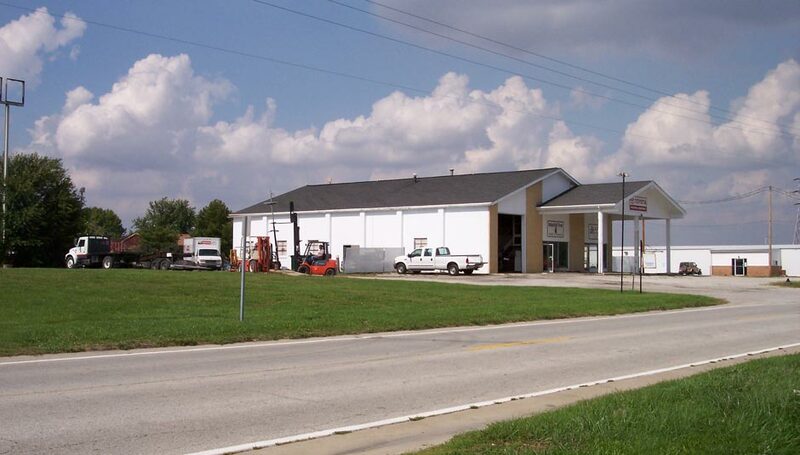 Bahrns Equipment was established in 1966 to service the materials handling needs of businesses throughout Central Illinois. 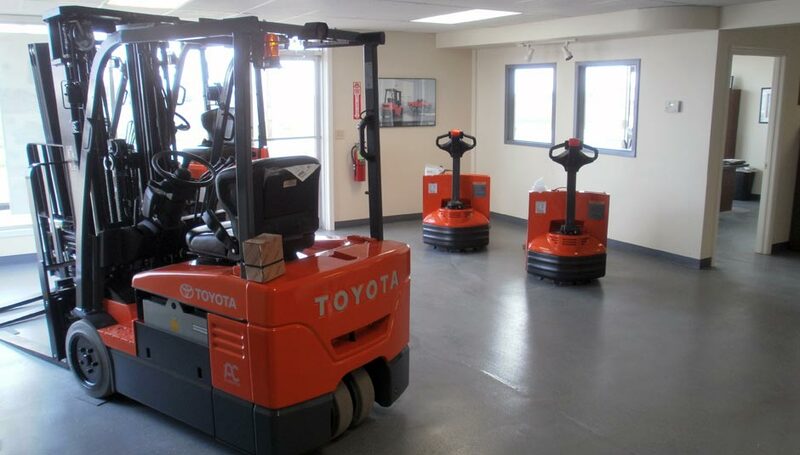 To that end, the company has continually expanded, first by extending its operations and then by offering quality used and new lift trucks through its Toyotalift facilities. 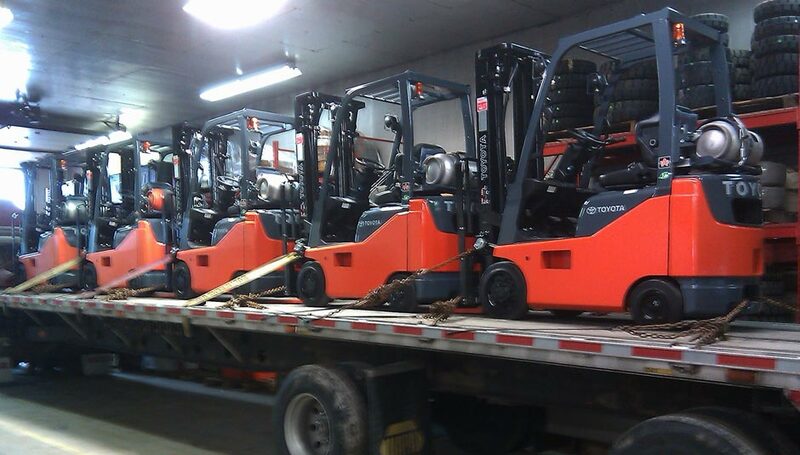 In response to overwhelming demand, we now offer forklift rentals in Central & Southern Illinois. 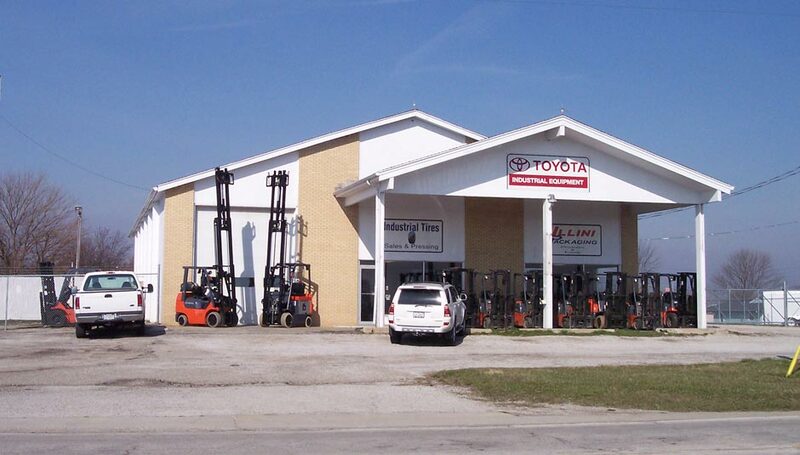 When you rent a forklift from Bahrns Toyotalift, you are renting from a company with an unparalleled reputation for value, service and quality. Our long history in the material handling world is your assurance that you are dealing with a reputable company whose expertise in its field is unquestioned. - Class I, II and III electric trucks, including riders, narrow aisle and hand trucks. - Class IV and V internal combustion lift trucks, including pneumatic and cushion tire. - Class VI electric and internal combustion tractor trucks. - Class VII rough terrain lift trucks. Every forklift in the Bahrns Toyotalift fleet is subjected to a rigorous inspection process before it is released for sale or rent. 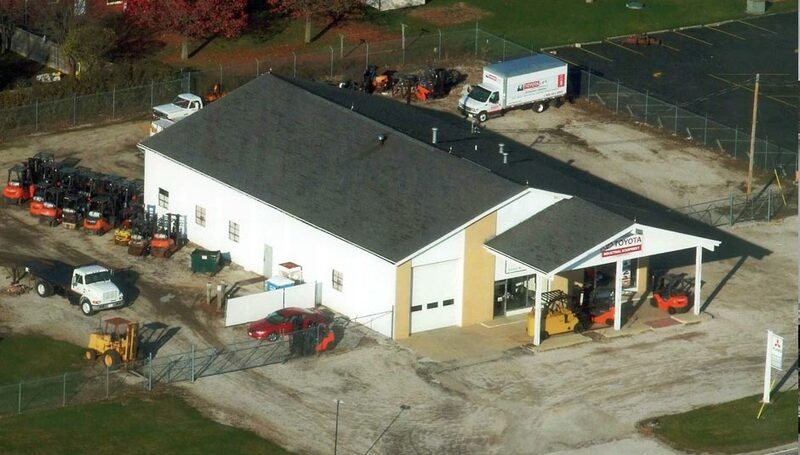 Our service technicians have all been factory-trained and have years of experience in their field. Nothing is overlooked or left out. When you rent a forklift from us, you can rest assured that you are renting a quality truck. Finally, we offer this level of quality and service at a competitive rate. Not only will your forklift rental be the best quality you will find in Danville or anywhere else, it will be the best value. You can choose between short term, long term or even rent-to-buy. 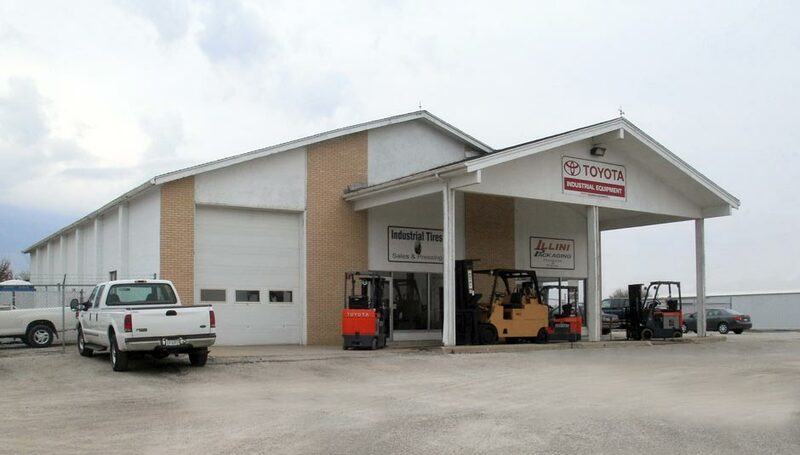 Contact a Bahrns forklift rental representative in St Joseph today, find out about all your rental options and discover why our forklift rentals make sense. - Seasonal requirements often demand more lift trucks for short periods of time. It is more cost-effective to rent a forklift in the busy season than to buy one that will not be used in the slower seasons. - A forklift rental helps maximize productivity when you need it and minimize expenses when you don't. - Forklift rentals from Bahrns come to you in perfect running order, sparing you expensive maintenance costs. - A forklift rental can help you establish what your lift truck needs are before you commit to purchasing them. - When you have temporary special needs, a forklift rental can economically fill in the gap for you. 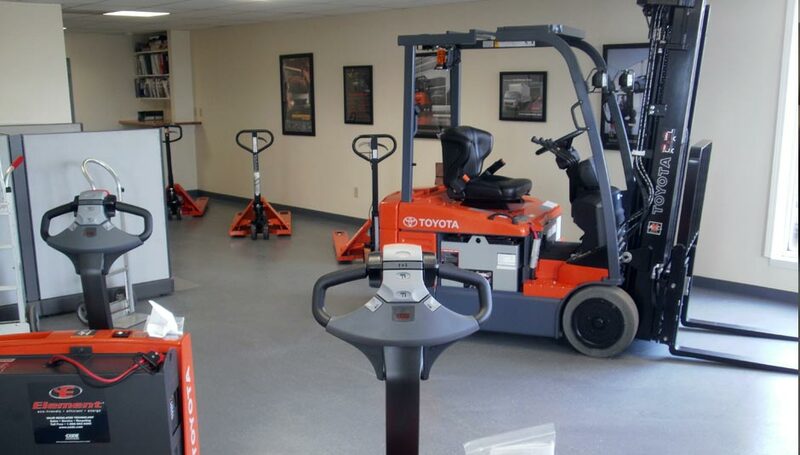 Check out our impressive range of forklifts to rent by visiting our facility at St. Joseph. From Danville, take I-74 W and take exit 192, turning right onto Flatville Rd. You'll find our building just 2 minutes along the road on the left hand side. See below for full driving directions.